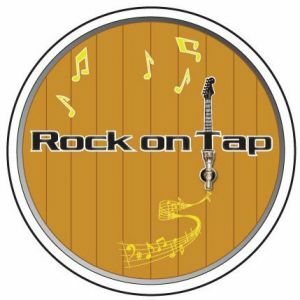 Come down to BottleTaps to get your weekend rockin’ with local band Rock on Tap. They will be performing their “Have a Cold One on Us” tour with influences of The Beatles, The Doobie Brothers, Bon Jovi, and much more! Come down to enjoy a night of refreshing beverages, bite to eat, and great music! We hope to see you there. Cheers!